Growing succulents in containers allows you to bring your own little piece of the desert into your home or garden. 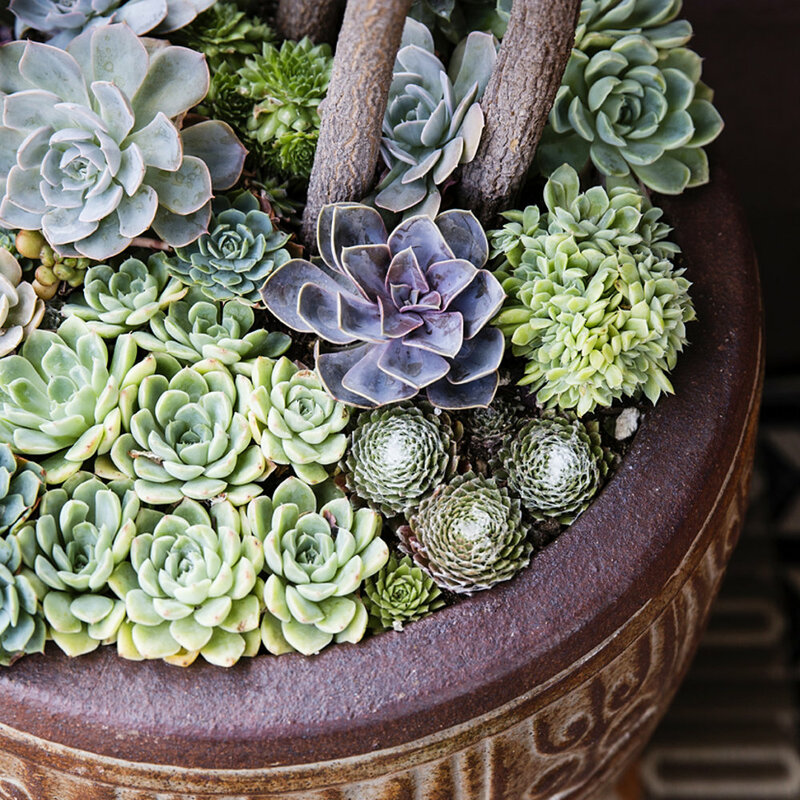 Succulents look natural in western decors and landscapes. This diverse group of plants includes stiff, upright cacti as well as sprawling and trailing plants that are well-suited to hanging baskets and window boxes. Most enjoy a similar environment, but check the plant tag to see if your succulent has any special needs.